It's official! 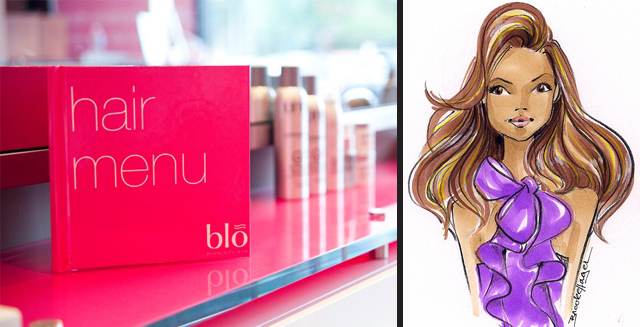 Blo Blow Dry Bar has paired up with the doll that can do it all for this year's New York Fashion week! And since I'm the graphic designer for this fabulous company, we've been working hard to make our pinkest dreams come true! On Saturday, February 11th (the day before my birthday!) 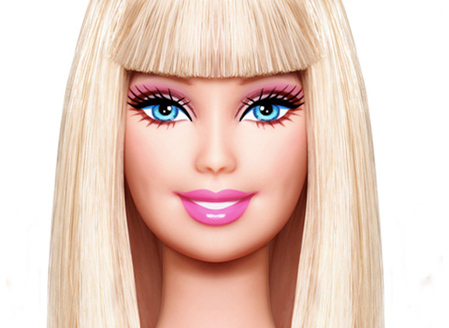 Blo is going to be on the scene at the Lincoln Center for Barbie: The Dream Closet! Blo will be at the larger-than-life dream closet, getting the who's who and their kiddies doll'd up with a custom Barbie NYFW Hair Menu at Barbie Beauty Bar. Sorry dolls, this event is invite only, and I sooo wish that I was one of the lucky few getting to attend from our company. If you've never heard of Blo before, I sincerely suggest you check them out, seriously, this is more than a shameless self-plug. Blo has an ahh-mazing signature menu of 7 styles you can choose from for just $35, but don't worry about cheating on your hairdresser, no cuts or colour here: just wash, blow, go is their mantra. There are 20 blo-cations throughout North America, with 8 being in the GTA alone, so next time you have a girls night out, a wedding to attend, or just want to feel fabulous, keep Blo in mind. No appt. necessary. 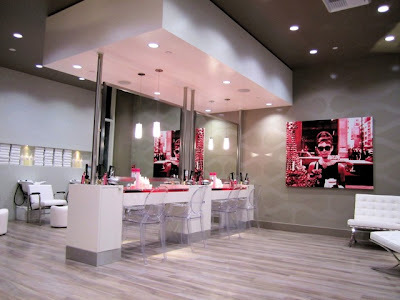 You can even rent out Blo-cations for parties/charity events, which am hoping to do for my birthday this year. So that's my exciting news! Hopefully I'll be able to get some pics courtesy of my amazing managers to share with you, and I plan on having my second ever OOTD up later this week. 'til then. wow amazing post. plz post pic. 's of the event.